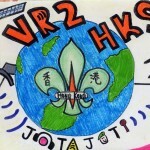 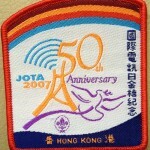 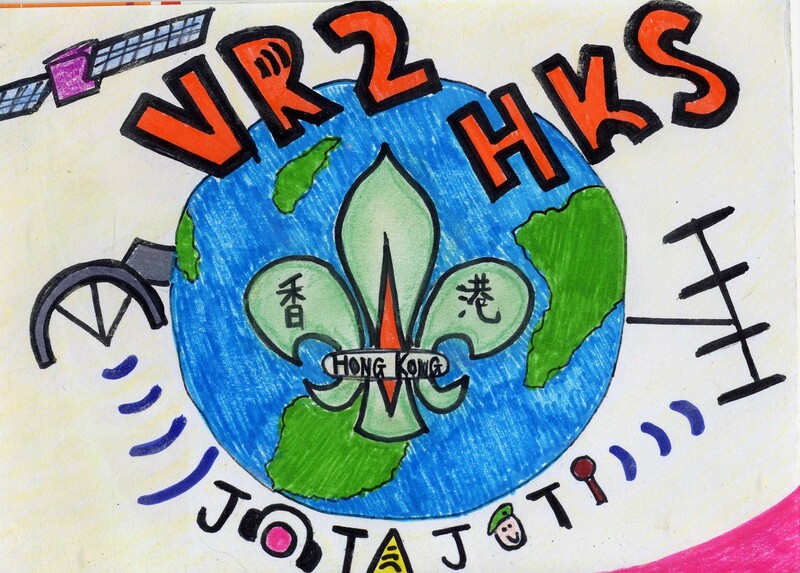 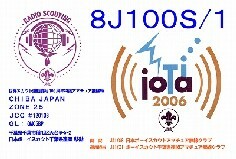 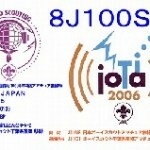 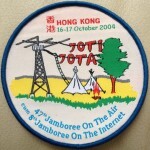 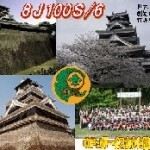 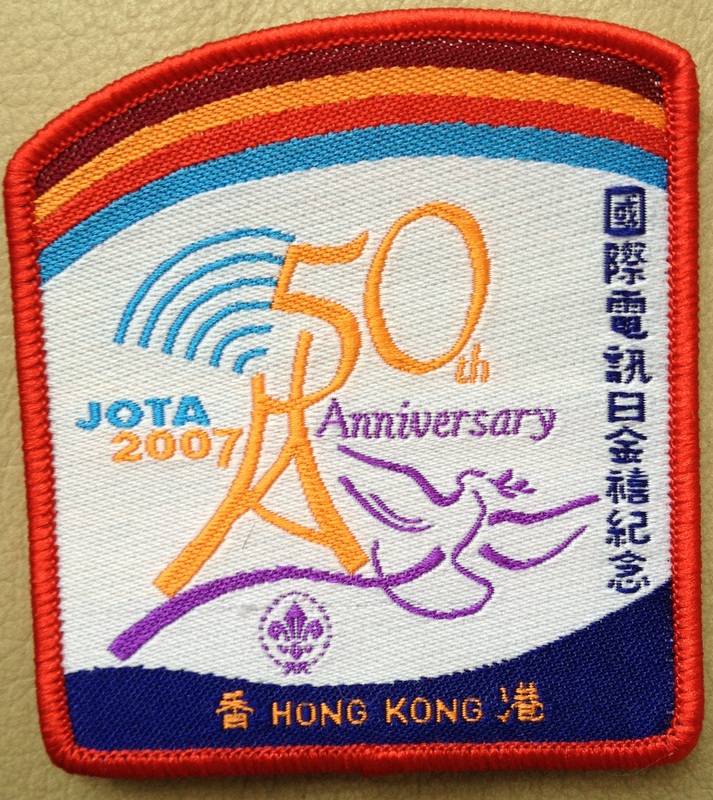 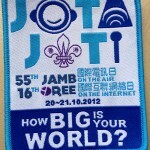 World Scout JOTI and JOTA is an annual Scouting extravaganza. 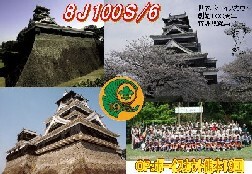 Each year approx. 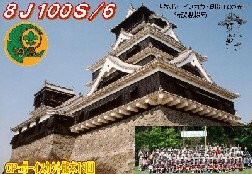 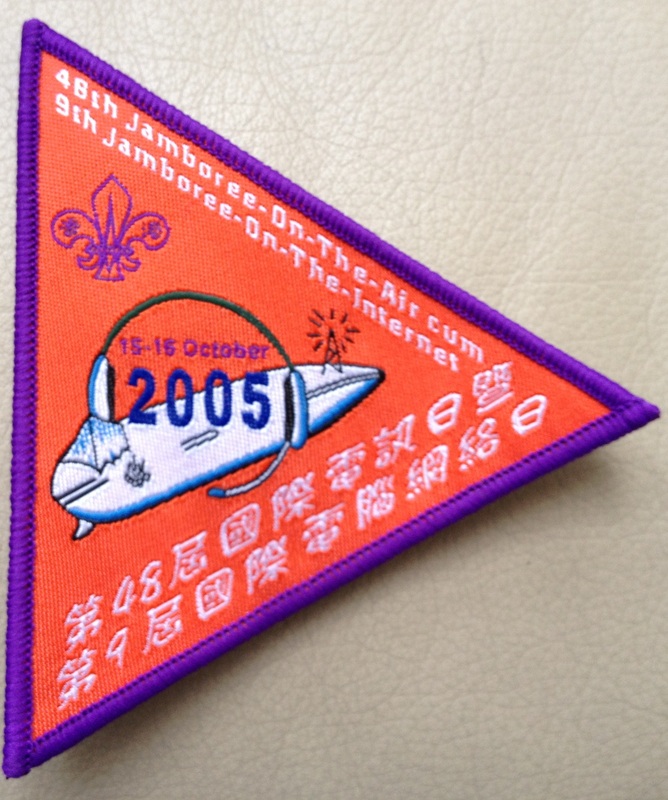 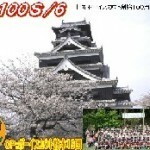 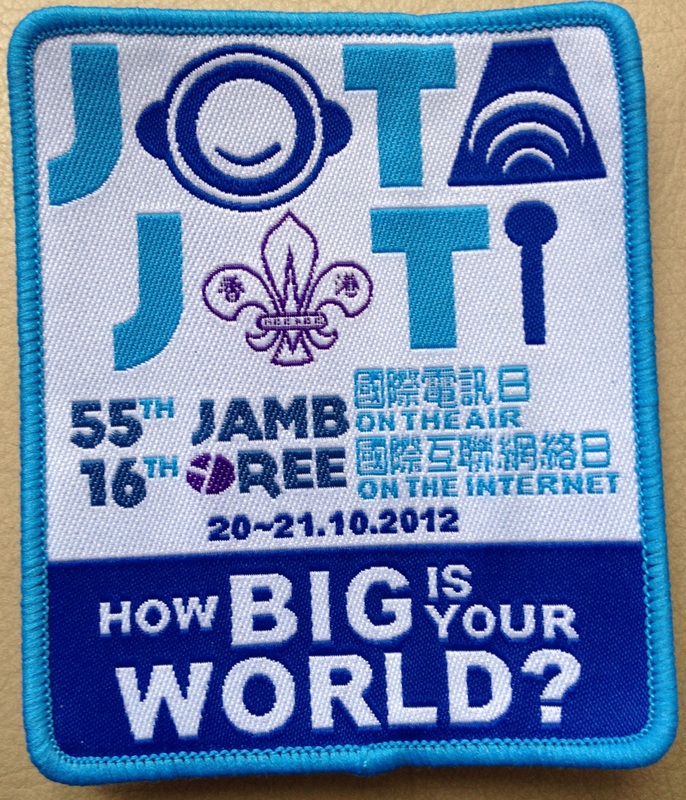 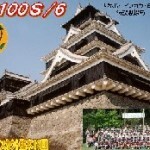 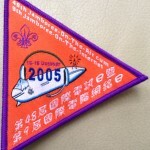 half a million Scouts around the World join this event on the third weekend of October, it’s a true Jamboree over the Air and Internet. 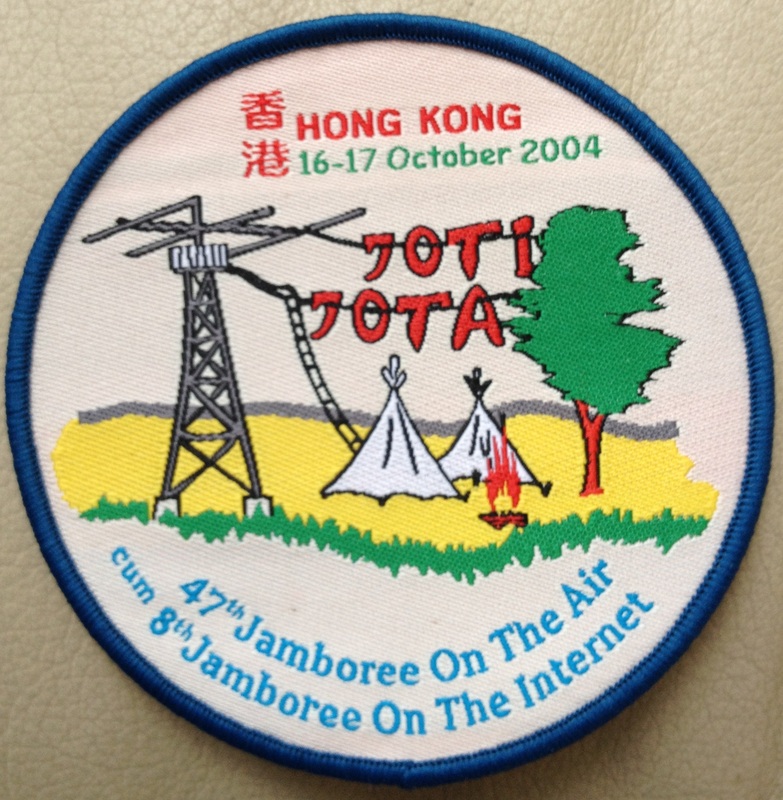 Each year more than 1,500 Scouts join our base to have their Jamboree sked via Amateur Radio and Internet.